Ultimate Cheese & Charcuterie Board - Recipe! - Live. Love. Laugh. Food. The holidays are here and most of us scramble around looking for the perfect appetizer to make for our guests. 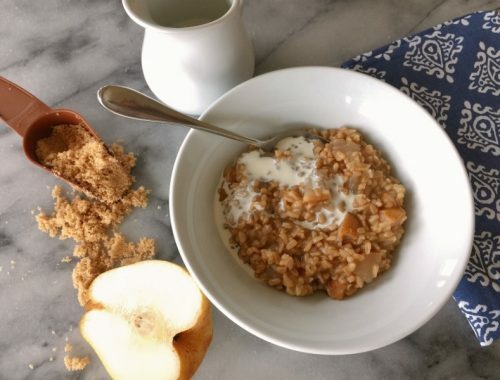 Many times we don’t have tons of time to invest in the preparation of another dish, but want something that’s impressive as well as tasty for our friends and family to enjoy. Cheese is always a nice option and if you add some sliced meats, olives and fruit – you have yourself a nice spread. 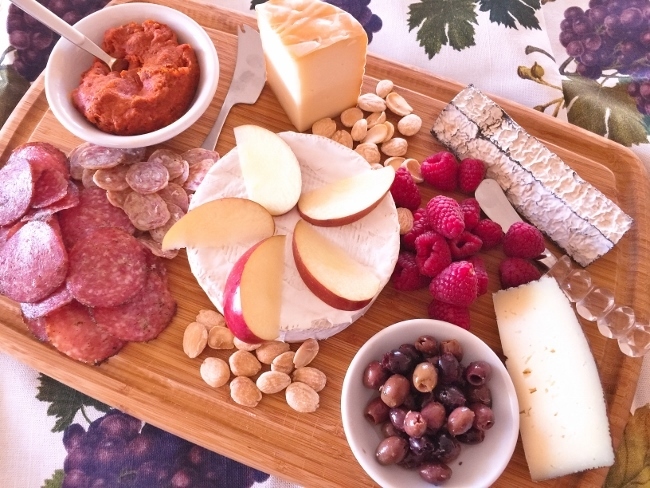 Whether you are entertaining for a large group or just a few friends, here are some helpful tips when putting together a Cheese & Charcuterie Board. First, choose four different cheeses with a variety of textures and flavors. 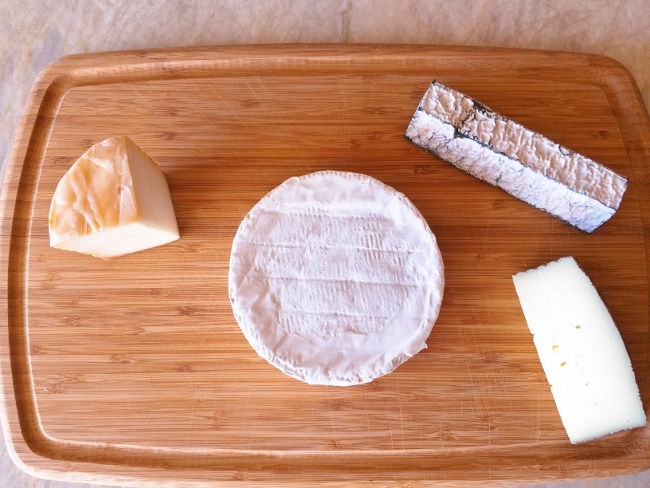 I tend to enjoy an aged goat cheese with an earthy flavor, a harder sheep’s milk cheese like a Spanish Manchego and/or a wedge of Petit Basque from France and a super creamy cow’s milk cheese like a triple creme or aged Brie. For the charcuterie – sliced peppered salami or acorn fed smoked sausage is quite delightful. Nduja, is a spicy Prosciutto spread that has become quite popular and spices things up a bit. If you haven’t tried La Quercia, they make outstanding cured meats and are available online from various vendors. 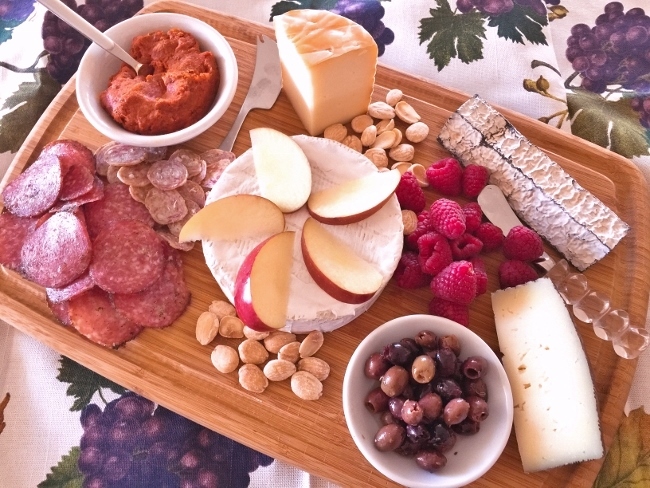 To top off your platter, fresh fruits, nuts and olives pair nicely with cheese and meat. I usually toast up a baguette or buy a variety of crackers to serve alongside with the board for a little variety. This ultimate no-cook appetizer is one you and your guests will enjoy. 1. Unwrap cheeses and place them on a nice platter or board. Position them around board, so there is room in-between for charcuterie, nuts and fruits. I like to arrange them on three sides and the largest one in the center of platter. 2. Place cured meats to one side with fresh fruit on top of Brie and to the side. Sprinkle nuts around edges and add a small bowl of olives to complete. You can warm the Brie in the oven for 5 minutes for another delicious idea. 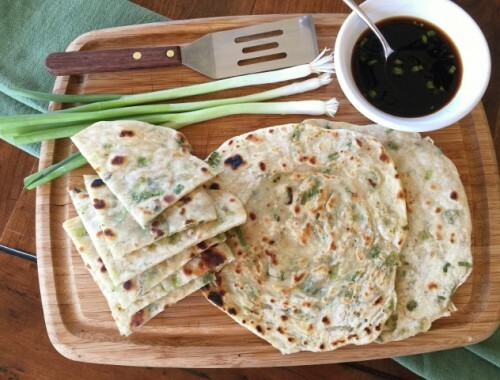 Serve with sliced baguette or crackers. Enjoy! Cheese & Meat PlatterCheese and Cured Meats Boardcooking with Gena BellHoliday AppetizerHow to Make a Cheese & Meats PlatterNo-Cook AppetizerUltimate Cheese & Charcuterie Board - Recipe! 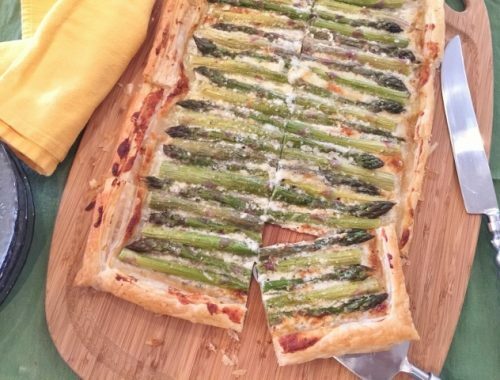 Asparagus & Gorgonzola Cream Tart – Recipe!